This same provision lies at the heart of the Washington Redskins’ loss earlier this year of its federal trademarks for the team name, although its pending appeal is in a separate court that is not legally obliged to respect the holdings of the Federal Circuit. A conflict between two circuit courts often prompts the Supreme Court to resolve the issue. The dissenters saw the case much more narrowly. 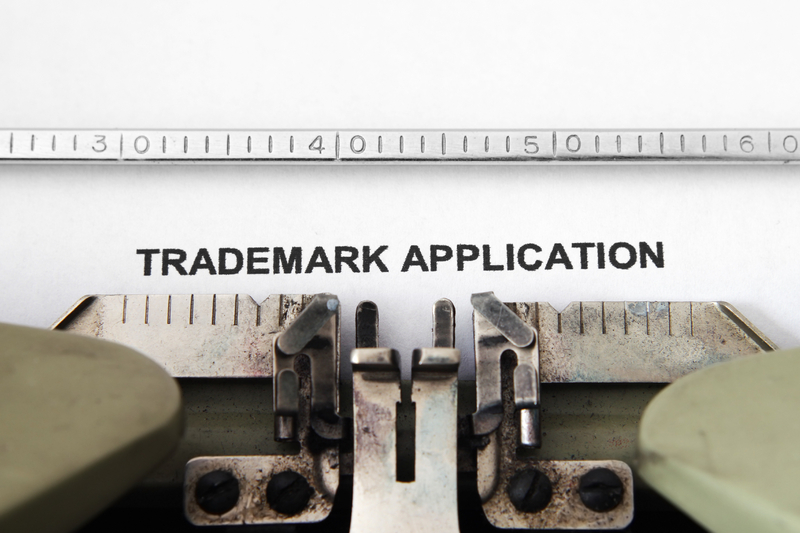 They agreed with the majority that the trademark office unconstitutionally applied the disparagement provision to the band’s name. But they would not have voided the provision in its entirety. Instead, they would have upheld it in the commercial context of trademarks. They said that recent Supreme Court decisions permit the government to make content-based distinctions when it is subsidizing speech; trademarks, they concluded, are such subsidies.